Sales of the Volkswagen e-Golf have apparently been so strong overseas that VW is essentially sold out of its small electric car. 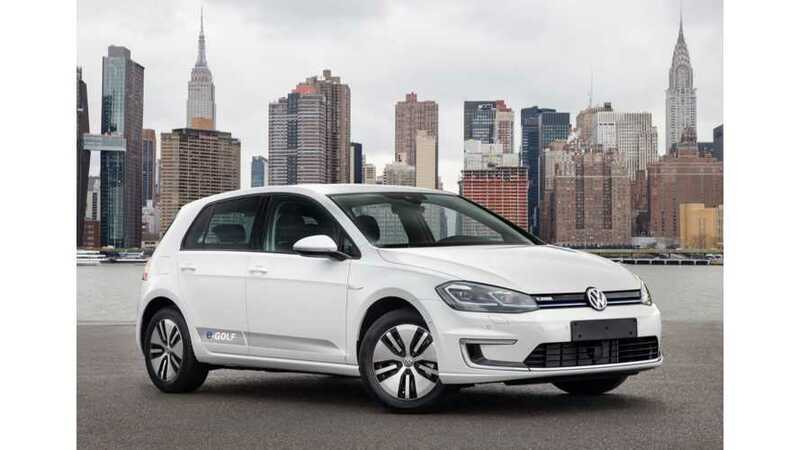 That's the word coming in from Volkswagen at least and we can indeed confirm that the e-Golf has been incredibly hot in terms of overseas sales of late. “Our electric vehicle sales were three times more popular in 2017 than 2016 and the e-Golf nearly sold out, so it’s clear customers are willing to switch to EVs once the price is right." This would seem to indicate that VW should get its BEV ball rolling as soon as possible. Volkswagen intends to launch a whole lineup of I.D-branded electric cars, starting with a hatchback version in Europe, followed by the the I.D. Crozz and Buzz, just to name a few.